We are a 501(c)3 corporation our mission is to save the children of parents who are incarcerated or deported. In New Jersey, there are 1,086,285 families with 1,983,828 children. 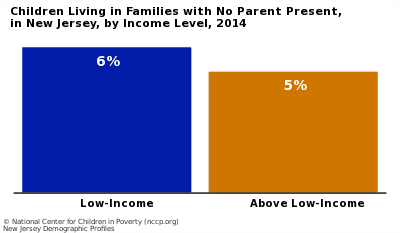 Families and children are defined as poor if family income is below the federal poverty threshold. The federal poverty threshold for a family of four with two children was $24,008 in 2014, $23,624 in 2013, and $23,283 in 2012. 35% (220,906) of children, under age 6, live in low-income families. 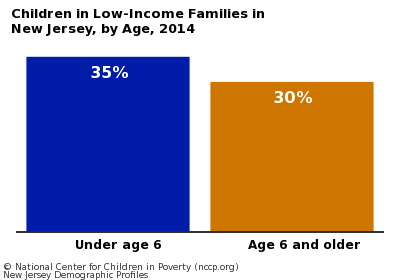 30% (399,692) of children, age 6 or older, live in low-income families. 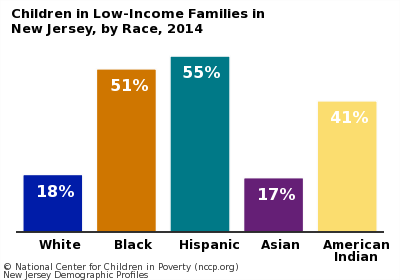 18% (177,451) of white children live in low-income families. 51% (136,379) of black children live in low-income families. 55% (253,015) of Hispanic children live in low-income families. 17% (29,298) of Asian children live in low-income families. 41% (1,170) of American Indian children live in low-income families.